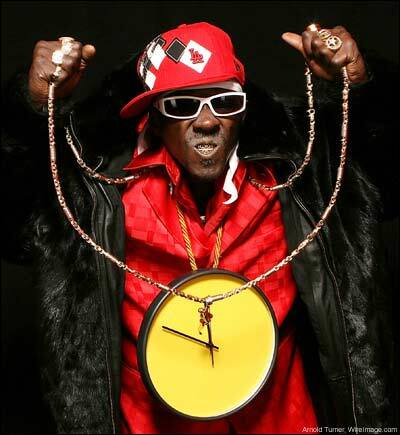 Word on the Blok is Flava Flav was involved in a two car crash in Las Vegas last night, but he’s okay! Cops were called to the scene; however, Flav suffered no injuries. As of yet there is no info on the other driver. Meanwhile, Flav’s car was towed as he rode shotgun in the tow truck. This entry was posted in Are U F.... Kidding Me Right Now and tagged Car Wreck, Flava Flav, hip hop, Hype Man, las vegas, Public Enemy, Rap, rapper, Towed, UnInjured. Bookmark the permalink. ← “Pants On The Ground” But No $$$ On The Table.